Hey everyone! It's Candace from Candi O. Designs and it's my day over at Jaded Blossom. 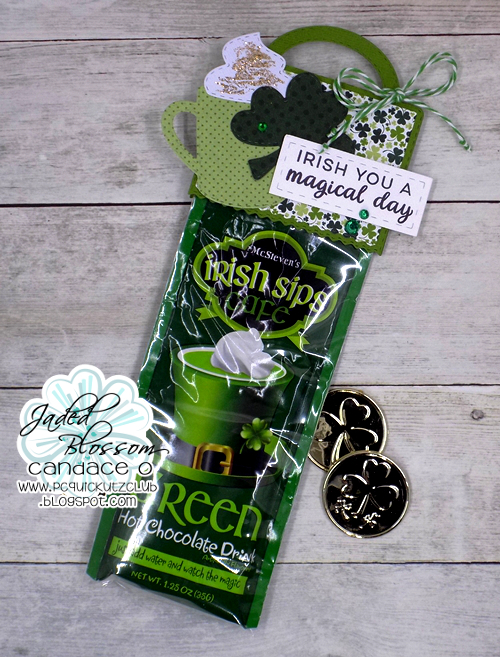 I thought it would be fun to make a St. Patrick's Day topper for this green hot chocolate I found. 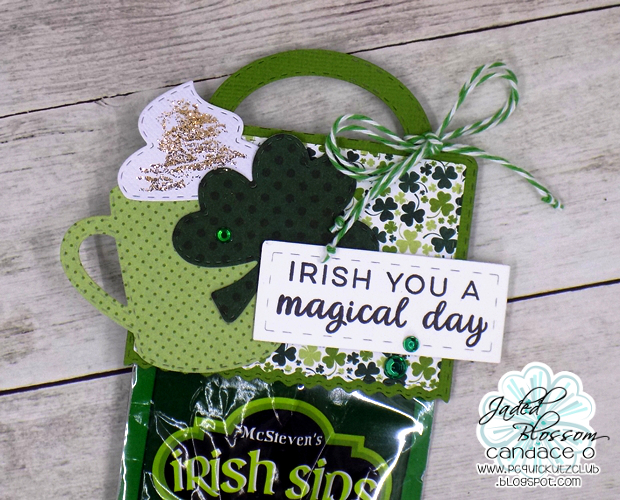 Fun green treat for anyone!! So cute!! Looks magically delicious! !